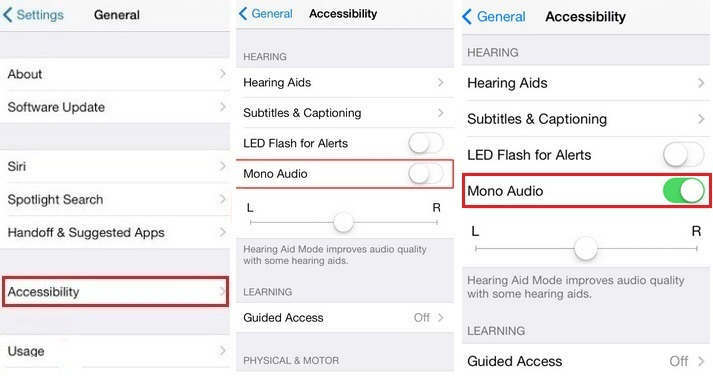 Let’s Turn on Mono audio on iPhone and gets better audio clarity in a headphone, in your iPhone or iPad using accessibility. There are many Accessibility with different sections manner like Vision, hearing, Media, interaction etc. in iOS devices. Many users have a problem of hard hearing whenever they use headphone. In this case, we recommended to turn on Mono Audio on iPhone or iPad and adjust volume even you’re one of them and you’ve to feel miss of some word it’s because hard of hearing in one ear. You can use this easy way and using this you can able to increase volume in the left or right audio channel. But for that, you’ve to require turn on mono audio in your iPhone. Read bellow steps and do it enable. in iOS 12, New Live Listen Feature is handy for listen sound boosting voice using the AirPods. Let’s find how to Setup and Use Live Listen with Airpods. Step 4. Tap Turn Mono Audio ON, under the hearing section. Now, check it that work properly. I hope you’ll adjust volume after turn on mono audio on your iPhone. Would you like this tip please share your feedback via the below comment box? 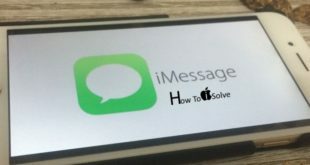 Get here tip about how to Disable or Turn off Mono Audio on iPhone iPad or iPod touch. You can do it beneath given way. You can also inform us without hesitate if have issue or error concern to this tip turn off or turn on mono audio. kindly keep in touch with us to get a daily update of our site.